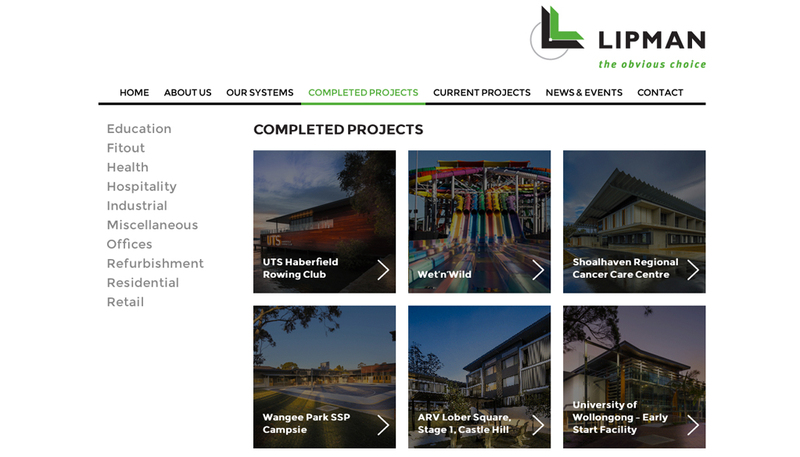 Lipman Construction partnered with HMD to create a new web presence, looking for a site that re-positioned their brand as a sector leader and showcased the quality of their work. 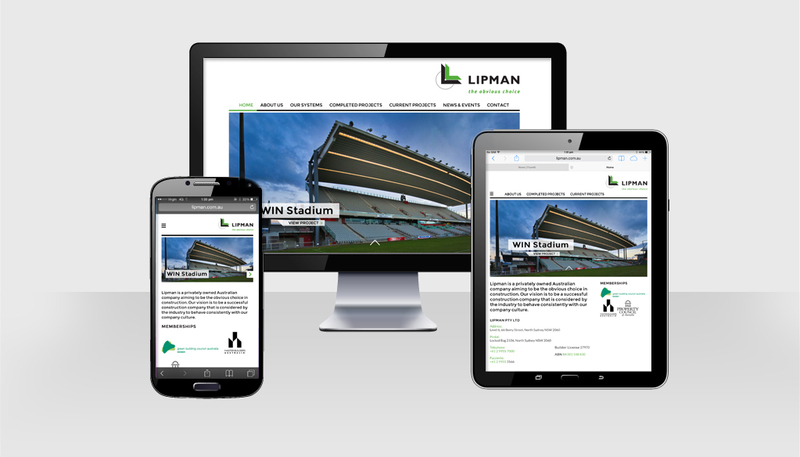 Lipman wanted a responsive site with a clean and minimal style, to appeal to the architectural market. The site has been integrated with a WordPress CMS to allow the client to easily update project work, keeping the site up to date and relevant.